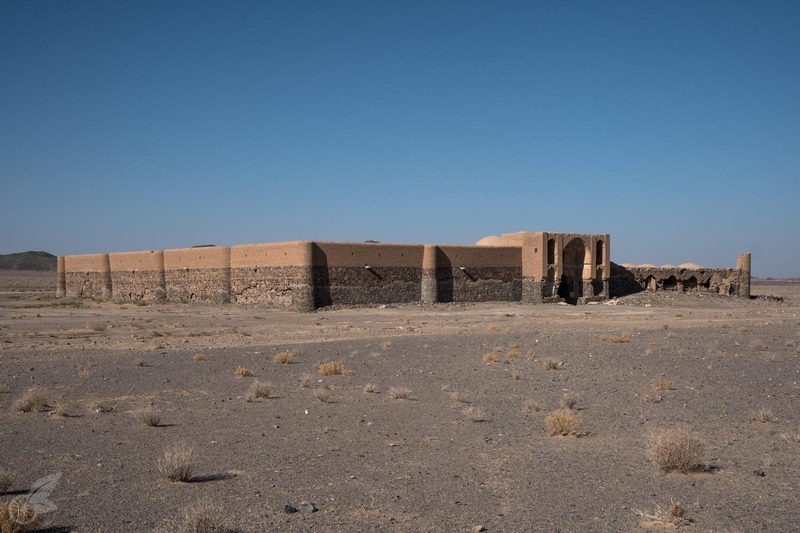 For a long time the caravanserais served the purpose of providing a safe place to rest, food and water for travellers and caravans on their long journeys. Many of these inns had been built along the ancient Silk Road a long time ago. Already while cycling in Turkey we have encountered some of them though most are now repurposed as restaurants and hotels. After having spent 9 continuous days cycling from Zanjan to Esfahan we decided to stay in a hostel in Esfahan. In a manner of speaking hostels are modern counterparts to the old caravanserais. Just like these travellers in the past we needed a good rest. Although we very much enjoy having a lot of contact to the people around us we still have the need to withdraw ourselves for a moment from time to time. In Esfahan we were practically forced to rest and not do much since the religious festival Ashura took place when we were in town. It is of great importance to people of Muslim believe who take the opportunity to commemorate the death of Imam Hussein. The city seemed to be completely deserted. All stores were closed and very relaxed and quiet atmosphere encompassed the city. 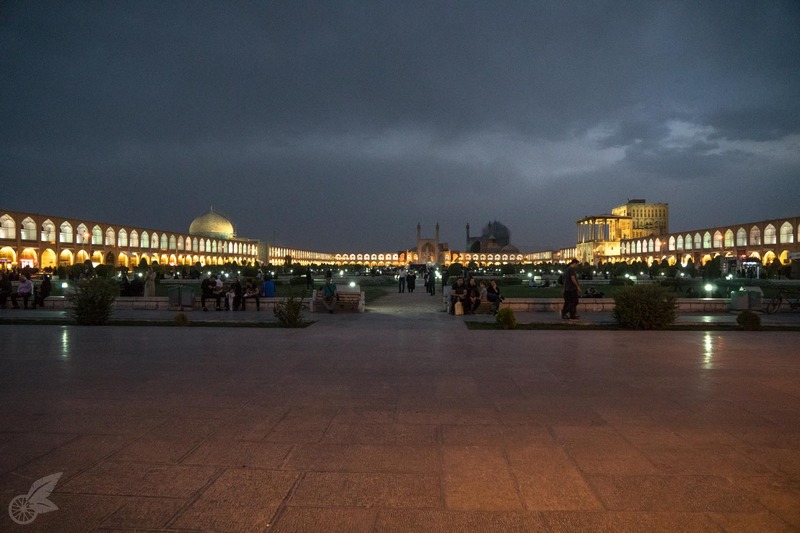 As a result we wandered around aimlessly and spent a lot of time relaxing in the hostel and on the big Naqsh-e Jahan Square. 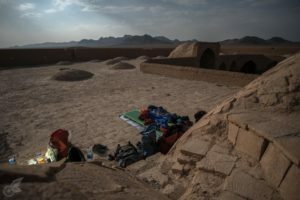 We also spent some time on planning our further route to Yazd since it would lead us through the desert to some extent. 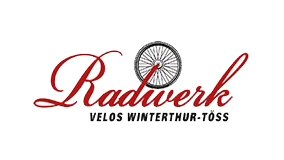 Thank you to the two cyclists of Pedalpromise who inspired us and posted useful information on their blog. After a break of three days the time had come to start our little desert adventure to Yazd. Our route would be something like a ‚light version‘ of the desert. We planned to venture into the desert and away from any civilization for two days without having access to food or drinking water. Amidst the wilderness we were supposed to find an old abandoned caravanserai which we wanted to visit and stay overnight in. Already the night before we had stumbled across such an ancient resting place when we left a bigger town and were in dire need of a hidden place to sleep. It had been late and the night fell quickly. Before we had been delayed because my back tire kept loosing air. The caravanserai appeared in just the right moment and it was wonderful to have a cosy and well-hidden spot for camping. We enjoyed the following two days a lot. It did us good to cycle on a small road with little traffic for a change. Even though we had not followed the main highways there was a lot of heavy traffic on most roads we had taken. The fact that many cars and trucks are very old and don’t have exhaust gas filters didn’t help. 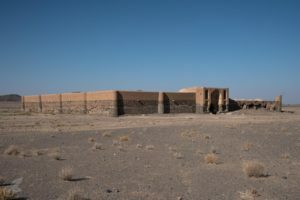 The second caravanserai which we had cycled to through the desert was partly well maintained and a lot bigger than we had expected. We could access the roof and decided to sleep there. It was a wonderfully cool night under the stars. Without any problems and with the help of a strong tailwind we arrived quickly in Yazd. The city offers fascinating old buildings and a maze of small alleys in the centre which encourage exploration. Through Couchsurfing we had found a young, female host who climbs and joins mountaineering and canyoning excursions. Together with two of her friends she took us to sand dunes around Yazd to spend an evening there. Thank you very much for your hospitality! Not only in those last days we enjoyed the different versions of inns – some very old and others modern.